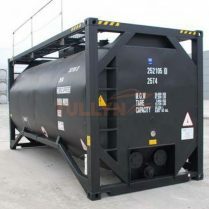 The bitumen tank container is a 20 ft ISO carbon steel container with a capacity range between 24.000 and 29.000 liters. 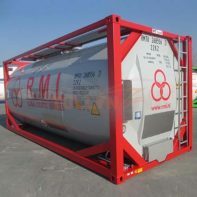 These market-leading bitumen containers are double skinned and heavily insulated, as well as being fitted with a proven high-efficiency heating tube layout for optimum heat transfer during the heat up operation. 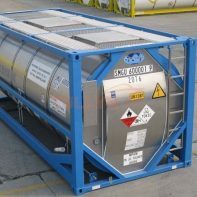 These tanks are available with either direct fire burner, thermal oil, or electric heating systems to suit the operator requirements. We can supply 25,000-litre ISO bulk bitumen tank containers. 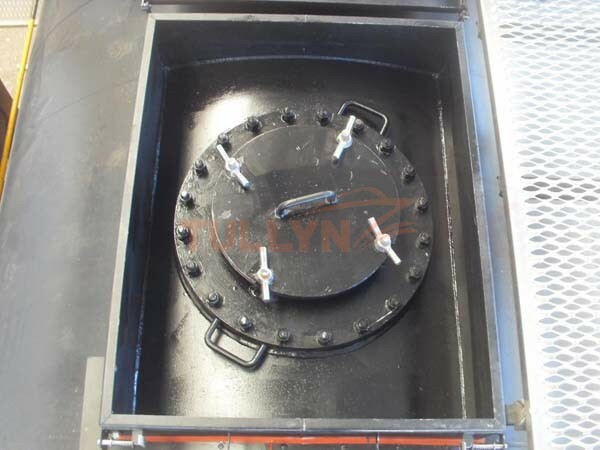 Our bitumen tank is separated for four purposes: tank containers for bitumen storage, short-sea, deep-sea shipping and rail transportation. 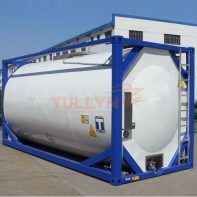 All tanks are of the highest quality design and construction and conform strictly to the latest international approvals. Please note that the above specifications are “general specifications” that pertain to the majority of our products. These specifications should only be used for general, informational purposes. The measurement/size of the goods delivered may be different from the data in the above table, please check with us when order placed.